This entry was posted in Man-to-Man Offense, Offense and tagged basketball offense, coaching basketball on February 11, 2015 by admin. This entry was posted in Flex Offense, Man-to-Man Offense, The Flex and tagged basketball flex offense, coaching basektball on February 7, 2015 by admin. 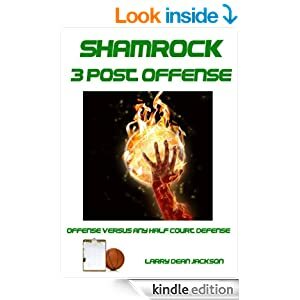 This entry was posted in Man-to-Man Offense, Offense, Quick Hitters and tagged basketball offense, basketball quick hitters, basketball wheel offense, coaching basketball on February 5, 2015 by admin. This entry was posted in Man-to-Man Offense, Offense, Quick Hitters and tagged basketball quick hitter, coaching basketball on February 5, 2015 by admin. This entry was posted in Man-to-Man Offense, Offense and tagged basketball offense, coaching basketball on February 2, 2015 by admin. This entry was posted in Man-to-Man Offense, Offense and tagged coaching basketball, princeton offense on February 2, 2015 by admin.